Premier townhouse at Glendale Crossing! Chic, contemporary styling, luxurious 2nd level unit. Enjoy morning coffee or sunset cocktails on the spacious deck offering SW sun exposure, fantastic views and a BBQ hook up for natural gas. With 9' ceiling throughout and vaulted great room this clever floor plan with 2 stories of windows is flooded with natural light and showcases the natural gas fireplace with ledgestone surround. The kitchen is ideal for entertaining with s/s appliances including gas range, and stunning dark maple shaker cabinets, quartz counters and fabulous views from all windows. With 1,638 sf, 2 BD/ 2 BA, the Master bedroom offers privacy with a luxurious 4 pce ensuite, travertine tiled floors, quartz counters, a separate vanity, dual sinks, walk-in shower, and skylight. Engineered hand scraped hardwood flooring, Dual heat pump with 2 zones, Hardie plank siding, built 2017. Easy walk to all levels of schools, close to beaches, shopping and trails! 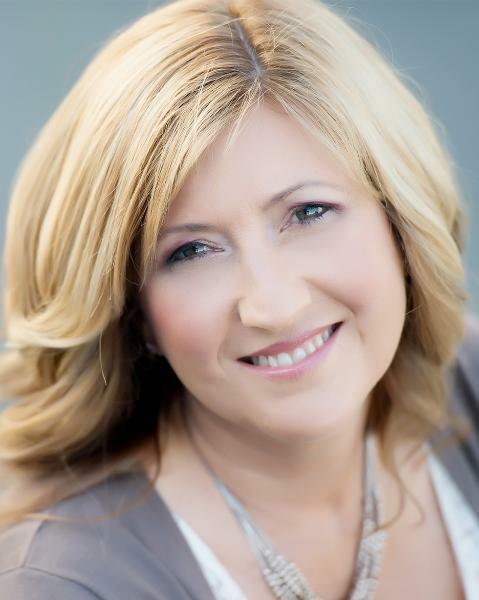 Enthusiastic and professional, Jane’s passion for Real Estate in the Comox Valley is obvious. Successfully selling this four season destination resort and retirement community since 2007, Jane has earned a position as one of the top Realtors, achieving RE/MAX’s Hall of Fame and Platinum Awards. Specializing in luxury residential properties including fairway and waterfront locations, acreage, condominiums and slope side mountain retreats, she is known for her professional expertise, sophisticated resources and dedicated customer service. Previous careers in design, marketing and sales benefit her clients, from global marketing and investment strategies to negotiating and redesign. As a trusted real estate professional, ‘See Jane’ to explore the wide variety of housing options for every budget and lifestyle, from first time buyers to luxurious retirement dreams. The blue circle drawn on the map represents the area which is most likely to contain listings comparable to 5-1261 Noel Ave. If you wish, you may adjust the circle by dragging the white center handle to move it, or dragging one of its other white handles to resize it. Press the 'Next' button at the top when finished.